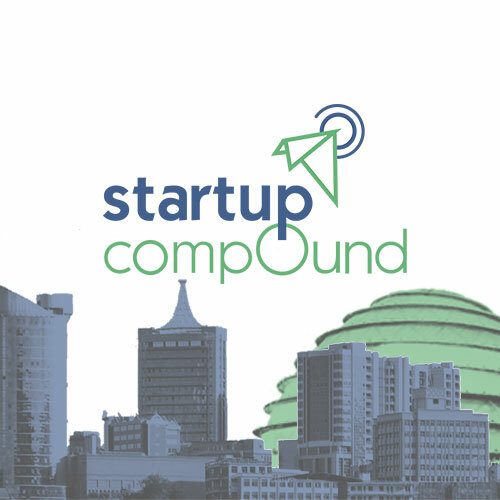 We are a social enterprise that harnesses the power of connecting people and communities for social impact, focusing on the use of Information and Communication Technologies We provide platforms, either physical or virtual, that amplify the voices of people and communities. We use tools and approaches that capture value across boundaries, build critical relationships and foster large-scale social change. Our team are passionate and talented experts who deliver exceptional results. We organize strategic, engaging events that form human connections and create unforgettable experiences. We help organizations and communities develop and evaluate strategies that advance social change and design strategies that strengthen their businesses. We provide professional project management services with social Impact through corporate social responsibilities. We assist clients in determining their CSR plans, identify mode of implementation and evaluate impact/social return on investment. To us social enterprise means that we are committed not only to being a responsible business, but to being part of meaningful social change. We organize social change project initiatives by collaborating with partners cross-sectors. 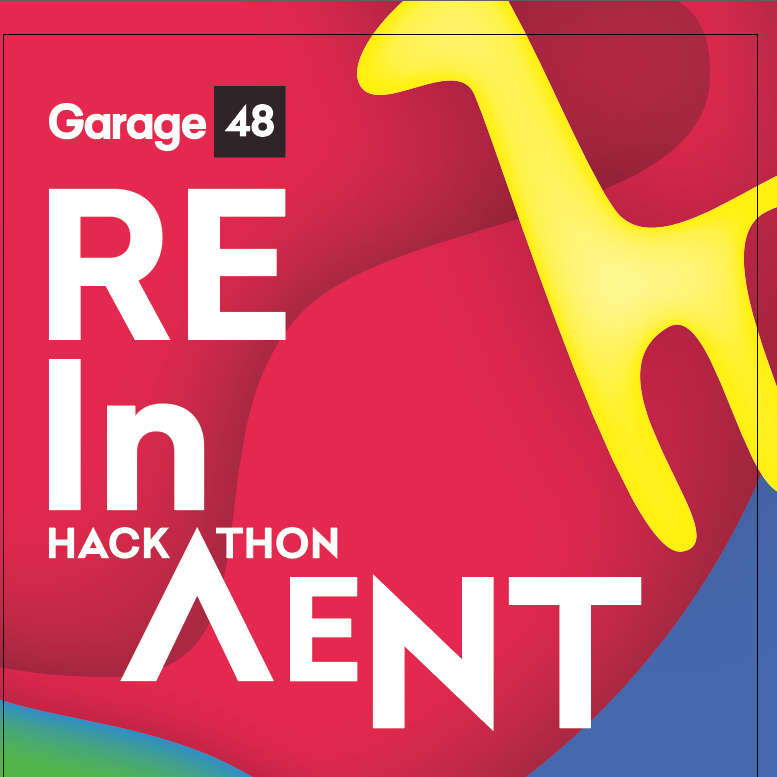 A 48 hours long brainstorming marathon during which an idea will be transformed into a working prototype. 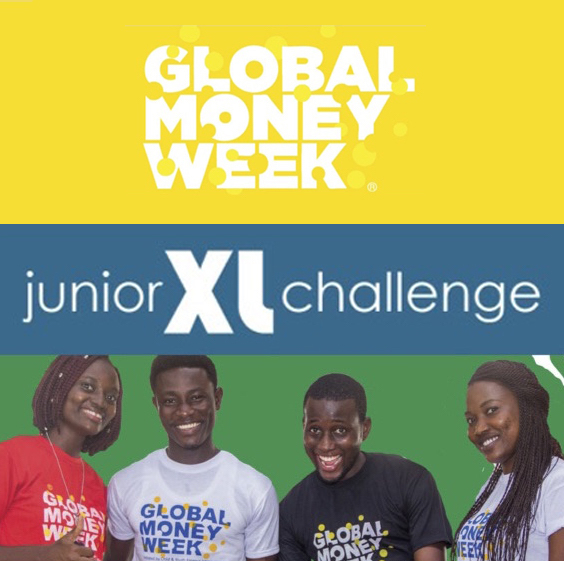 Empowering students in high school through entrepreneurial education and enrichment opportunities for them to create, capture and deliver value from new ideas. 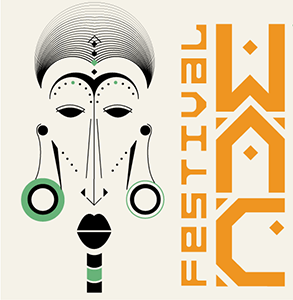 WAC festival is a fun, family friendly fair that celebrates diversity and harmony, contributing to community cohesiveness and breaking down barriers to the social and cultural understanding of Africa.